On Sunday 26th July, Cadets from 84 (Coventry Airport) Squadron took up their saucepans and spatulas in the annual cooking competition. 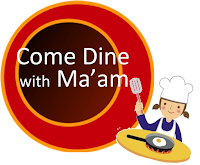 This year, entitled Come Dine with Ma'am, two teams of cadets were challenged with cooking the best three-course meal for Officer-in-Charge, Flying Officer Rosie Chapman. Given only one parade to prep and plan, cadets were tasked with creating a culinary feast based on a theme with decorations and entertainment. Supervised by staff, cadets were then given basic cooking equipment on which to prepare their meals. Due to the lovely British summer weather there was a last minute dash indoors so the planned Trangia and gas stoves were swapped to indoor electric hob, microwave and toaster! Team America promised a trip across the USA with Nachos, Star-Spangled Burgers and Maple Pancakes. They went the extra mile to decorate the room in red, white and blue. Even Maryllin Monroe and Elvis were invited! The stars and stripes lay across the table and there was attention to detail with hand-made flowers. Cadet Jeffs entertained the diners during the main-course with his keyboard skills. Team Eurovision prepared a delightful dish of mushrooms in White Wine sauce, Paella and Belgian Chocolate pudding for desert. Their simple but effective decorations went alongside Eurovision highlights from the ages on the big screen and a vintage Shloer was poured by the wine-waiter! 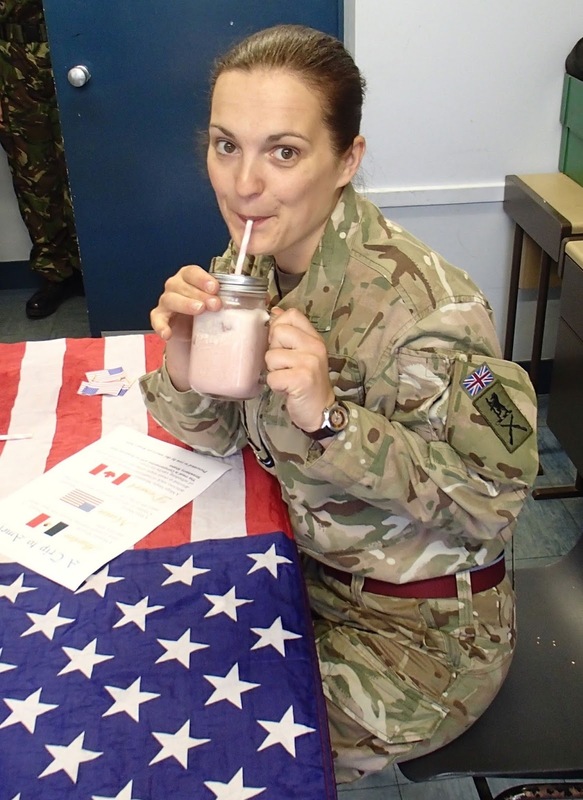 The cooking challenge has formed part of the Life-Skills sessions and following its success there will be more cooking lessons in store for the squadron. For more photos, check out the 84 Squadron Facebook Page.